Your website is the soul of your business, and the way it looks makes a difference in the overall performance of your company. There are plenty of options out there for free or cheap DIY website building software. 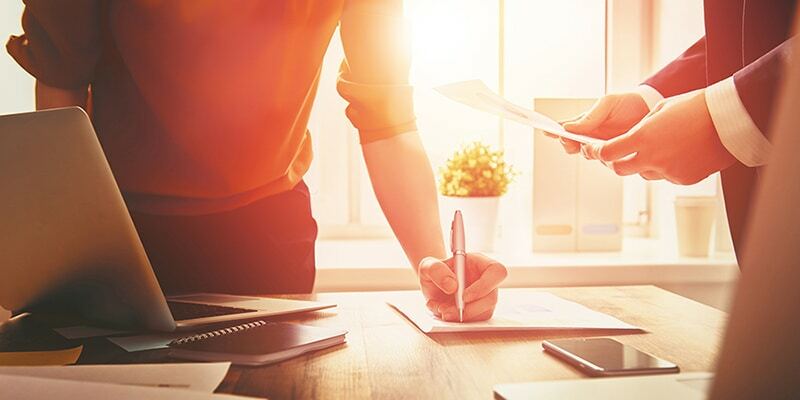 These low-cost alternatives can be tempting at first, but resisting the impulse and choosing a company that will build you a custom website will be more than worth it in the end. A Calgary website design may be a costly expense, but you should look at it more as an investment. Whether you are starting a business and require a new website or you’re looking to revamp an existing site, the investment is equally important. As the online storefront to your business, a website should have great curb appeal as well as fantastic content. There may be nothing as significant for your company as the way you choose to present your brand to the public, and it all starts with a website design. What Is Included in a Website Design? When you choose a custom website build, there is more to it than you might think. The cost-effective drag-and-drop website alternatives are relatively simple to use, and there are usually a number of templates available, but the content and maintenance are up to you. 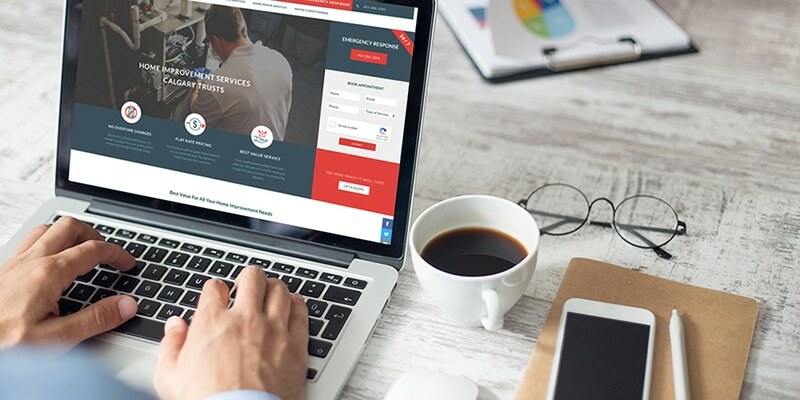 In addition to design and branding, website hosting, and technical support, a custom website design with a digital marketing company includes monthly maintenance and upkeep as well as professionally written, SEO friendly content. Typically, a custom website will cost between $5,000 and $10,000, but there is no magic number for how much you should spend on a website build. Instead, you may want to ask yourself how much you are willing to invest in your company. Still, you likely have a budget to stick to so there are some things to consider when evaluating the cost of a custom website. A Calgary digital marketing company might charge a base price that includes a certain amount of pages and allow you to add on for an additional fee. Designers and content writers will be able to give you some direction in this area based on the products or services you provide. What Custom Features Do You Need? If you want an easy way for customers to contact you through your website, a contact form might cost a little extra but is often the most efficient method for generating and converting leads. If your business website requires an e-commerce aspect, a development team may need additional resources to allow for services such as online ordering. Other custom development features include plugins and client login portals. A custom website build allows for these individualized aspects in order to improve the effectiveness and user-friendliness of your site. How Much Content Does Your Site Allow For? Hiring an online marketing company takes the responsibility of writing the content for your website off your shoulders. Not only is it one less thing for you to do, but the precision and skill of an experienced copywriter will also improve your website’s readability and increase leads through optimized material and effective application of search engine optimization best practices. The amount of content you require may affect the price of your website build, but it’s definitely worth the investment. 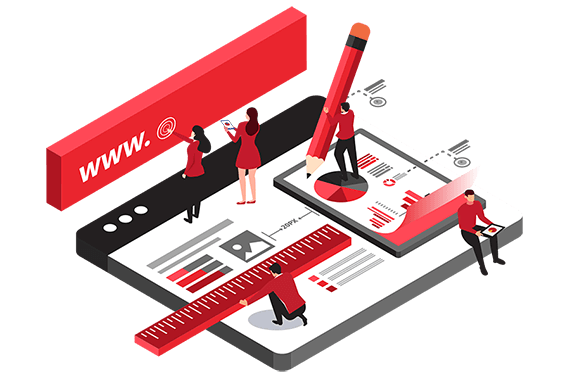 When you invest in your company by hiring a digital marketing company to design and manage your website, you deserve a practically perfect result. Part of the website build process involves frequent updates and consultations. During these meetings, you have the opportunity to make changes and amendments as you see fit. While revisions may add to the overall cost of the website, if they improve the site and serve the company, why settle for anything less than the best? If you want to ensure that your website is one of a kind and completely personalized, a custom website is the way to go. When you choose a template, there is no guarantee that your competitor won’t select the same one. A marketing company will make your website brand-specific, and the process is extremely flexible to accommodate the vision that you have. They can build your site to be scalable, designed to grow as your company grows. You’ll get what you pay for and more with a website that is responsive and user-friendly across any medium including tablets and mobile devices. A Calgary marketing company also has the necessary tools and skills to optimize your site and help it rank organically on Google. Now that you know what is included in the website design costs and you know the benefits of a custom built site, the only question that remains is, when do you want to start? We have the best prices and offer the most value for the cost. Our talented team is available for support and are ready to provide you with a website that will make all the difference for your business. Contact us if you’re in need of advice, digital marketing help, or for your next marketing campaign! For more information, send an email or give us a call! Posted in Website DesignTagged Calgary marketing company, Calgary web design, digital marketing Calgary, digital marketing company, online marketing Calgary, online marketing company, Search Engine Optimization, website design Calgary, website design cost, website design cost CalgaryLeave a Comment on What Is The Cost of Web Design In Calgary?